It may seem like a steep investment, but with staggering returns, content marketing is a great way to promote your business. 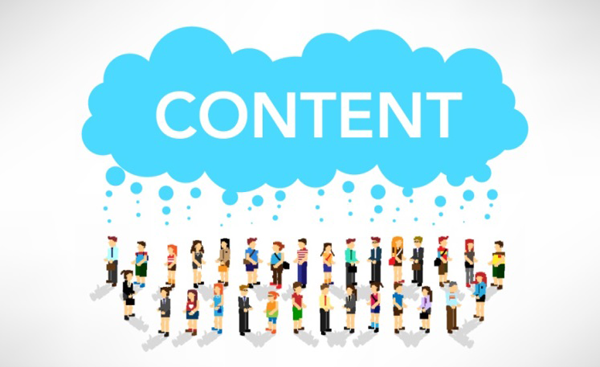 Content marketing uses content generation and promotion, and search engine optimization to bring in new visitors and communicate with your customers on a different level. 1. By optimizing your Web site, selecting the proper keywords and creating relevant content on multiple outlets (blogs, social media channels, YouTube videos, etc. ), you generate traffic to your Web site. 2. Once there, you ask your site visitors to take some sort of step, whether it be signing up for a promotion, making a purchase, or subscribing to your newsletter. 3. Track habits and stay in touch with visitors that come to your site, targeting those that are most ready to take the next step and sign up for your services. 4. Don’t forget the relationship part of your business relationships. People who visit your site, or communicate with you through electronic means are people. They like to know they’re appreciated. Keep the communication lines open and continue to wow them with relevant content and special promotions just for them via email and social media.